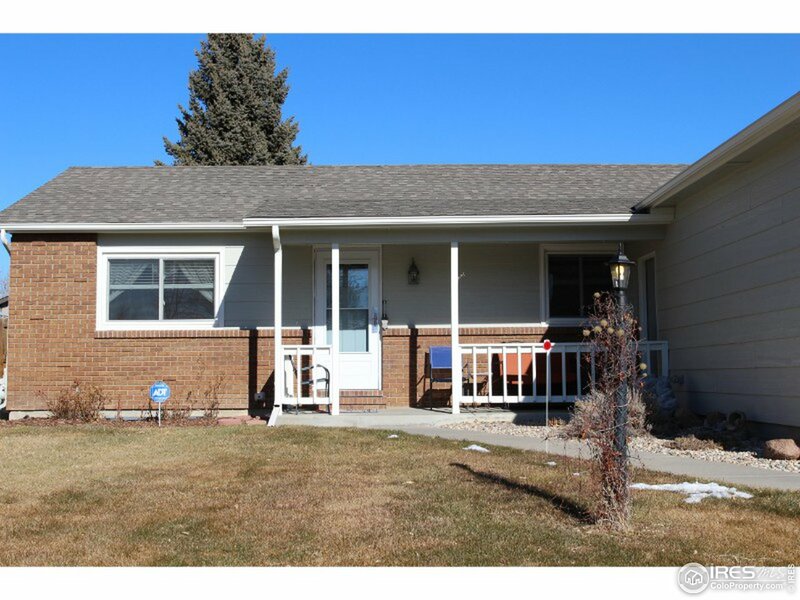 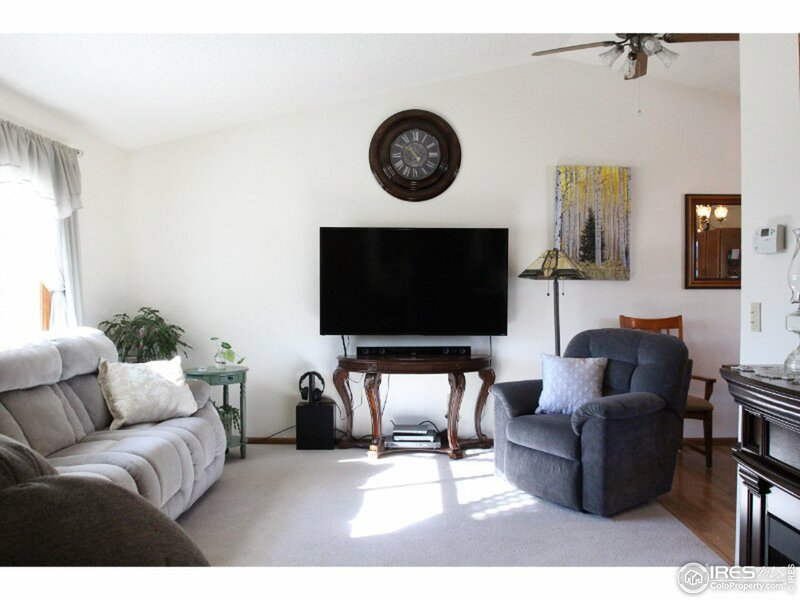 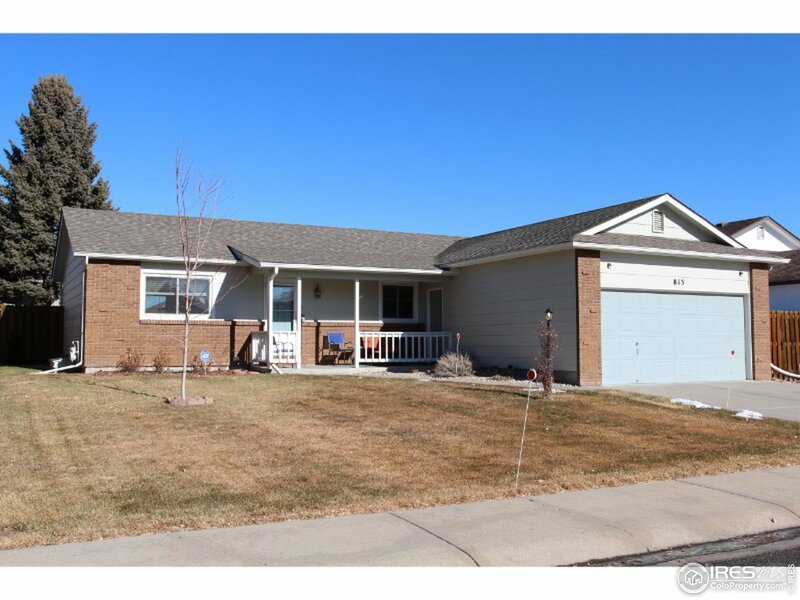 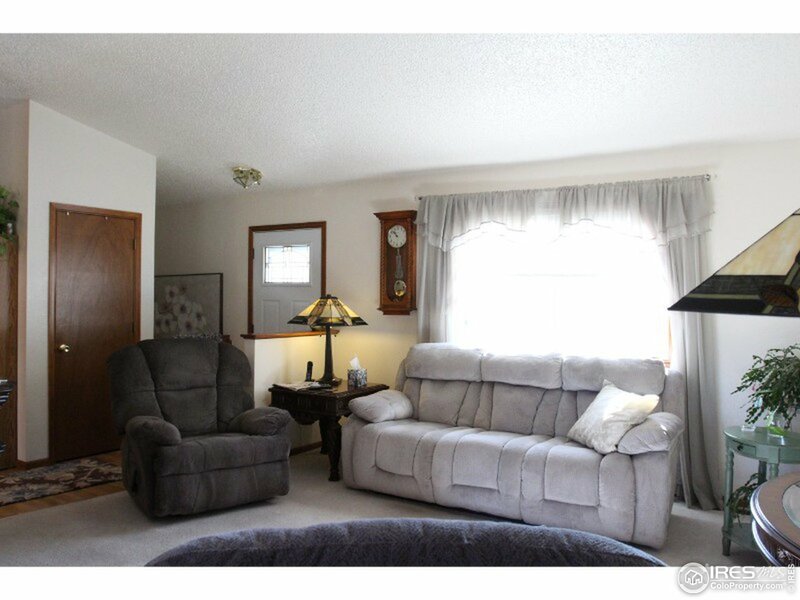 Beautiful ranch style home immaculately maintained. 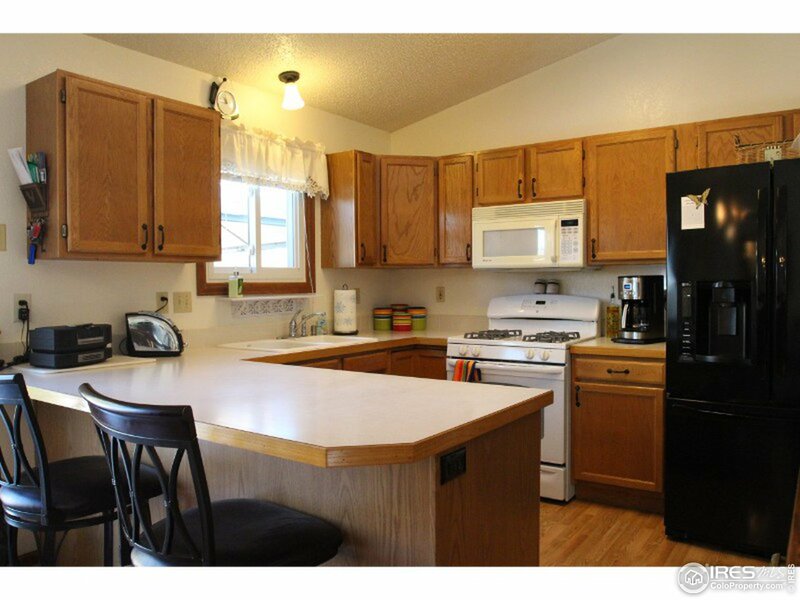 Home has the potential to be a 4 bedroom home. 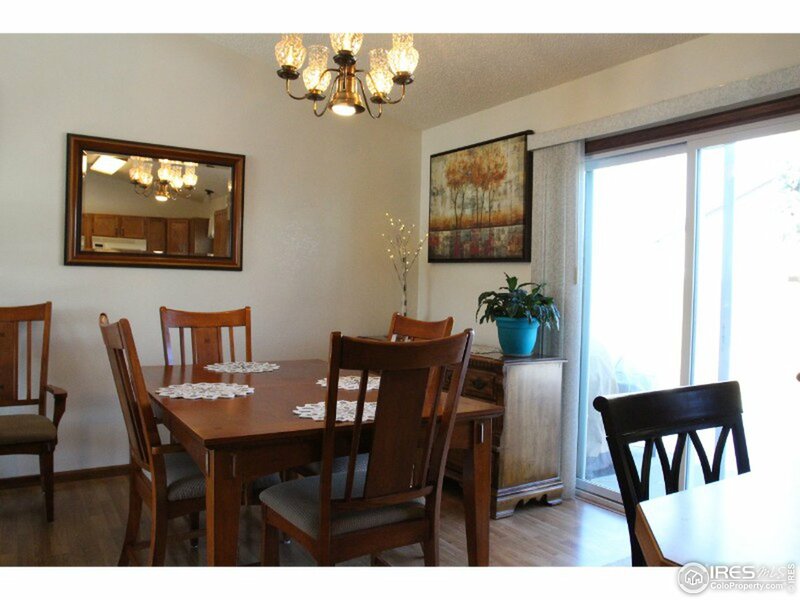 Wood-like laminate flooring. 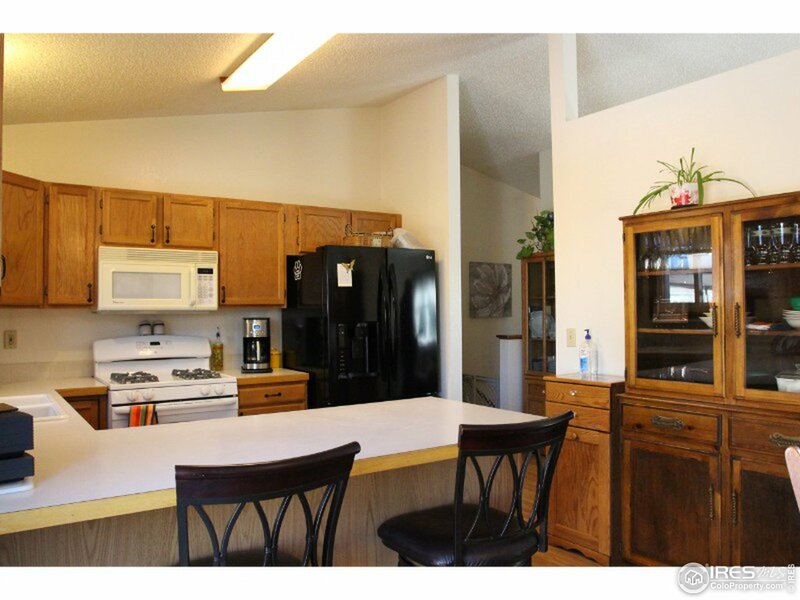 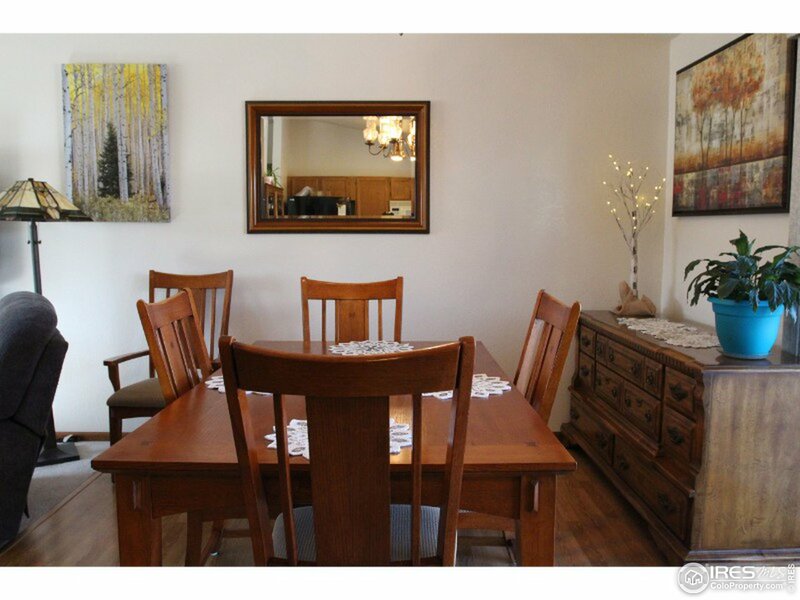 Living, dining & kitchen w/cathedral ceilings. 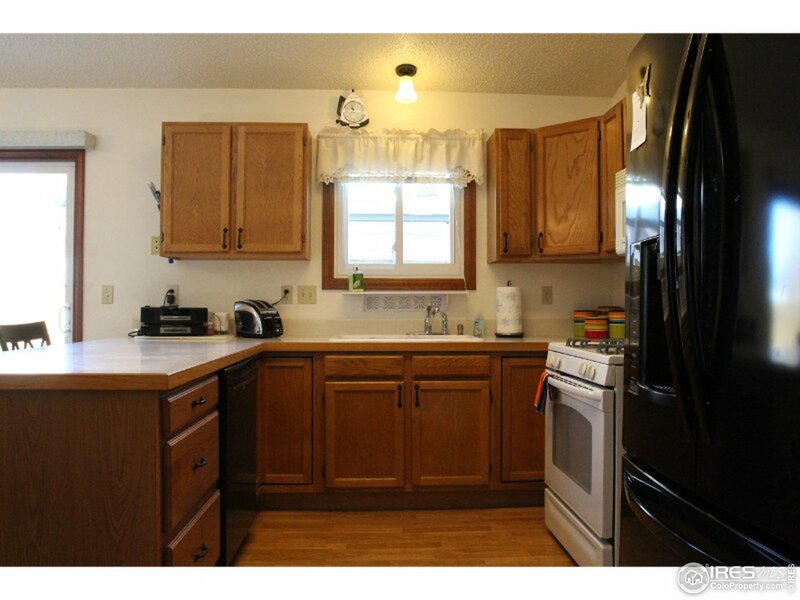 Kitchen w/oak cabinetry. 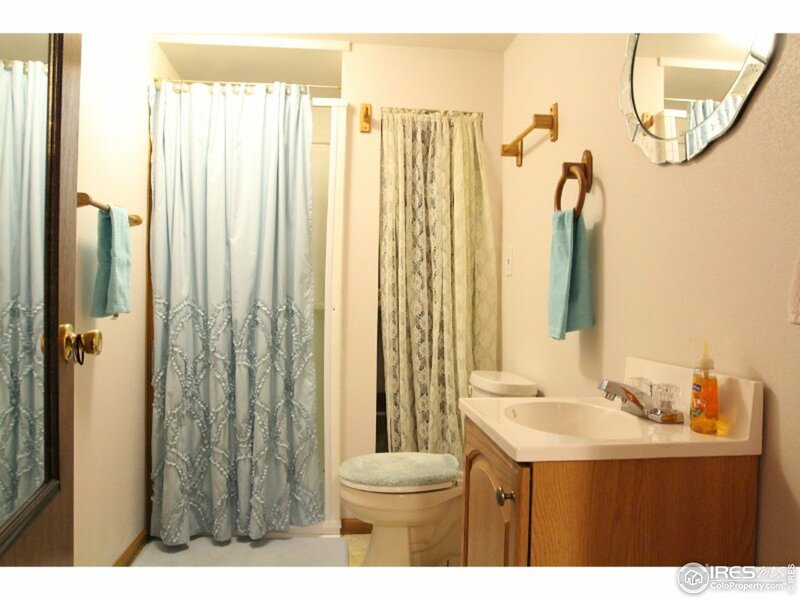 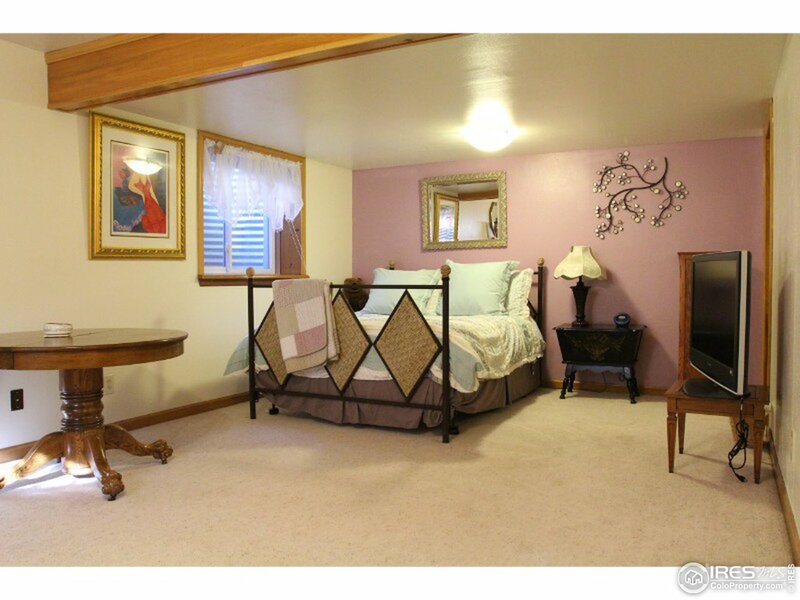 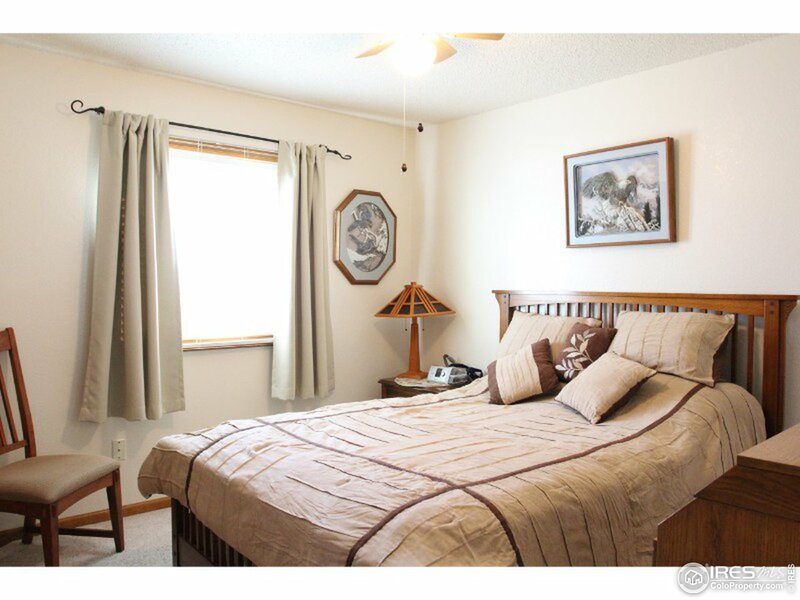 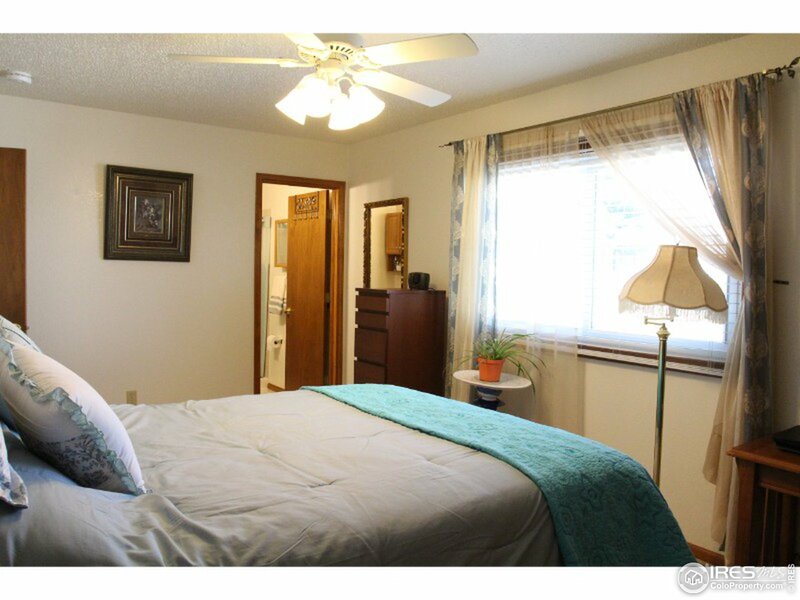 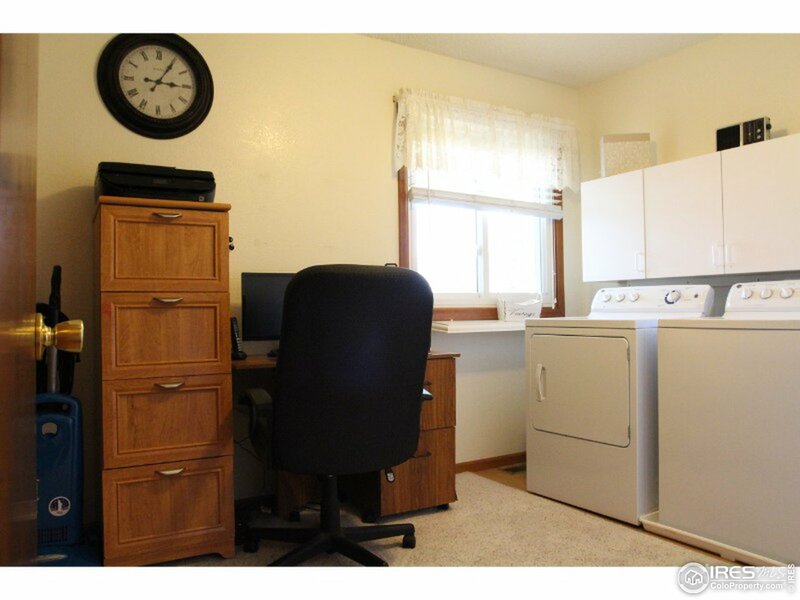 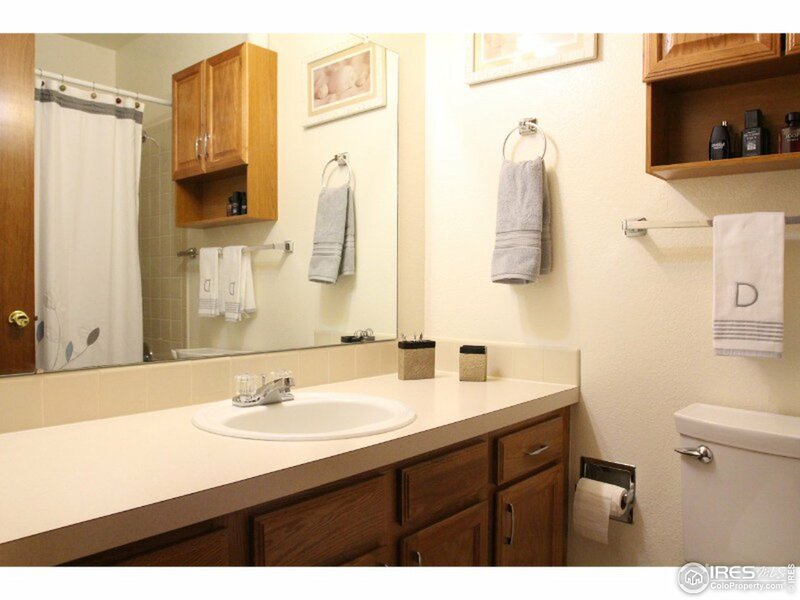 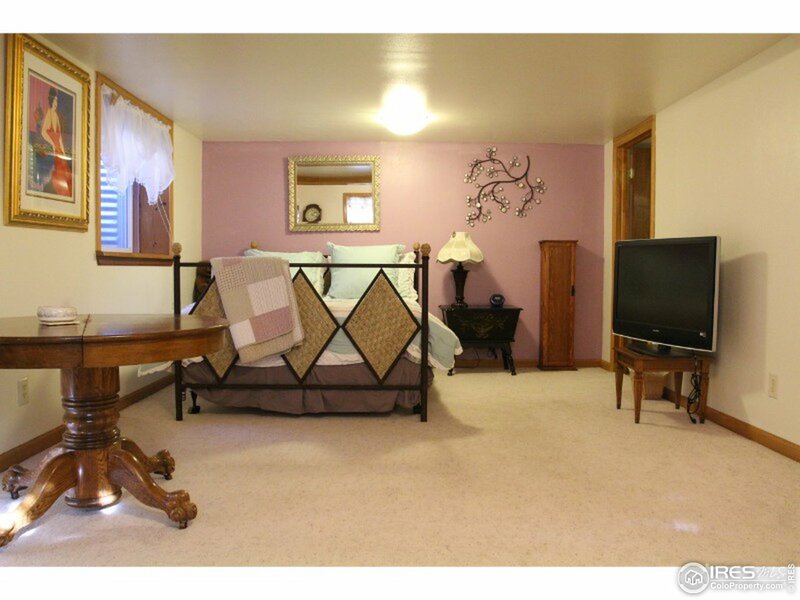 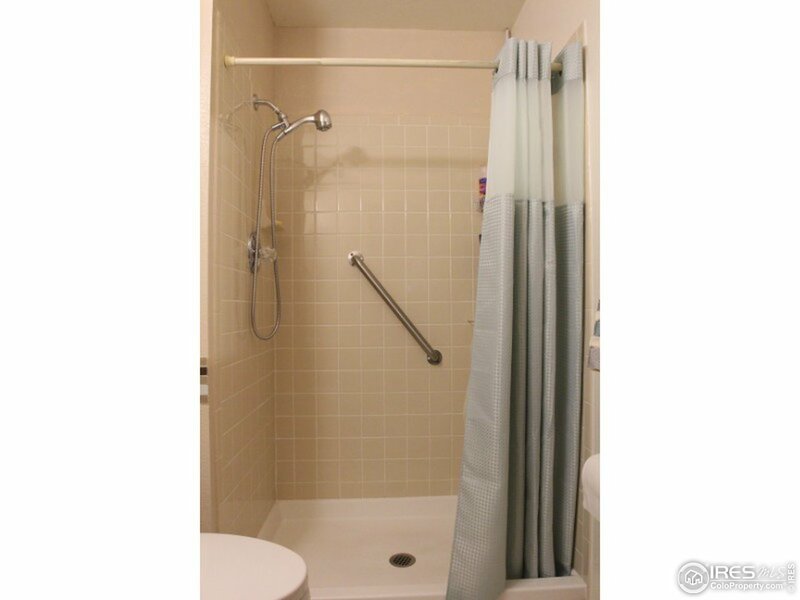 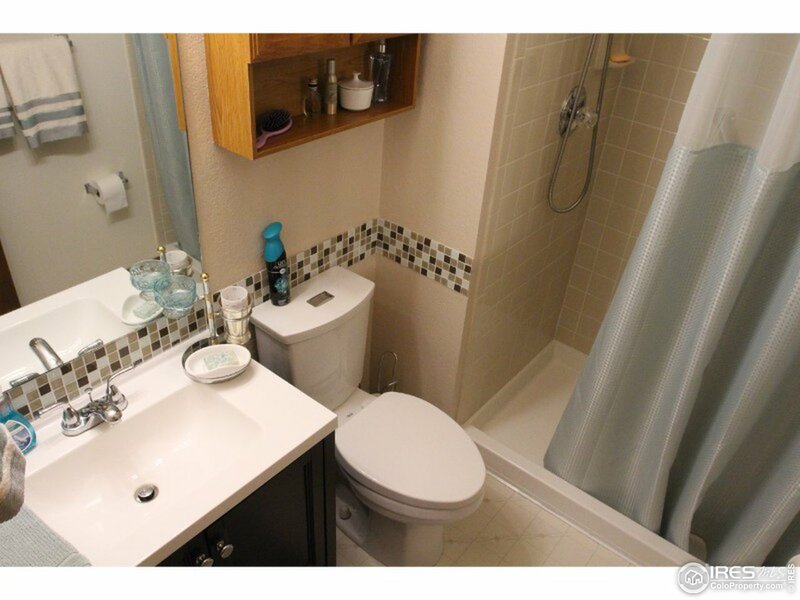 Main floor master bedroom, full bath & laundry facilities. 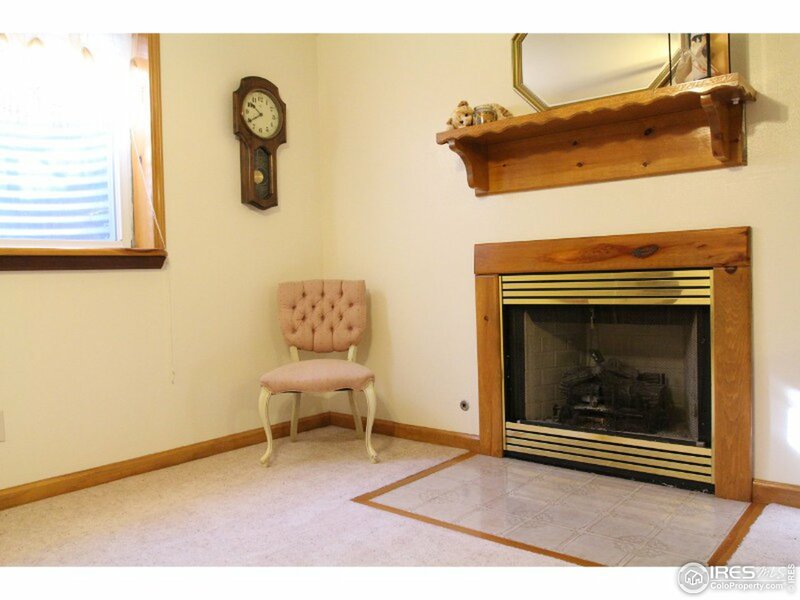 Finished basement features family room w/gas log fireplace. 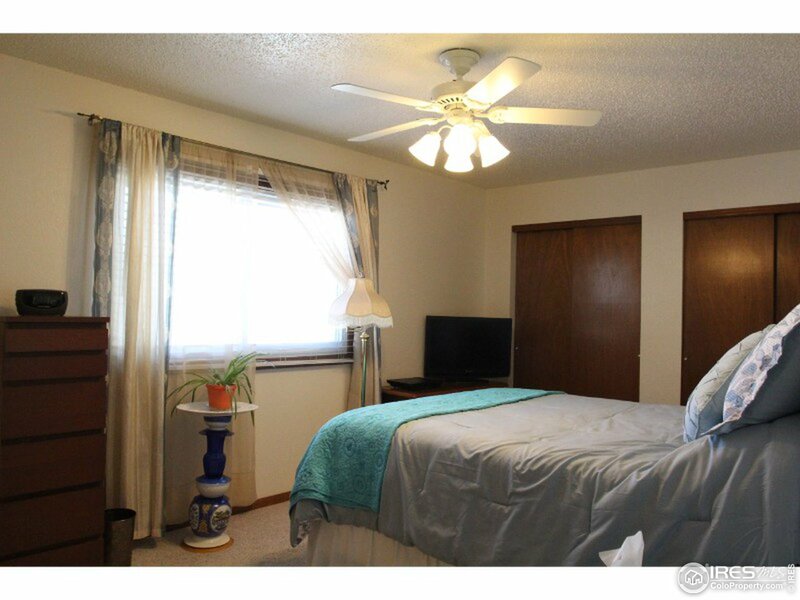 Super insulated home. 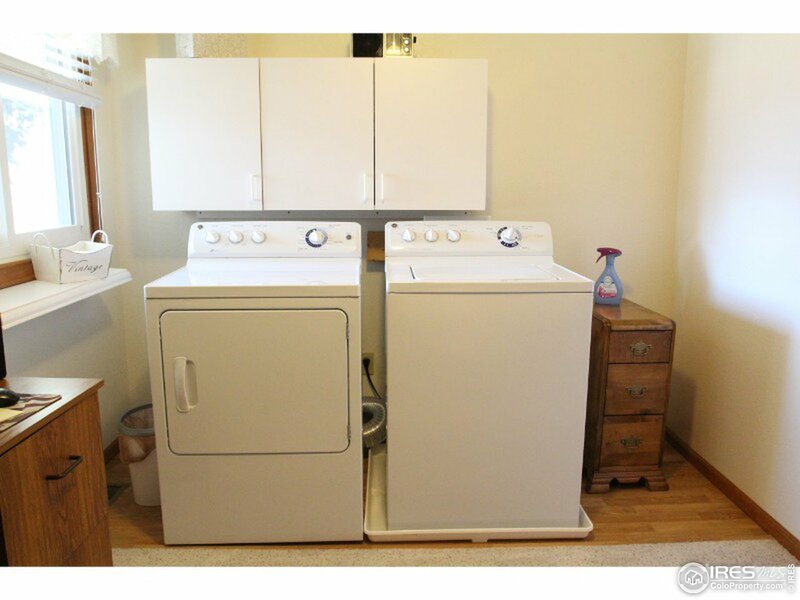 Abundant storage area. 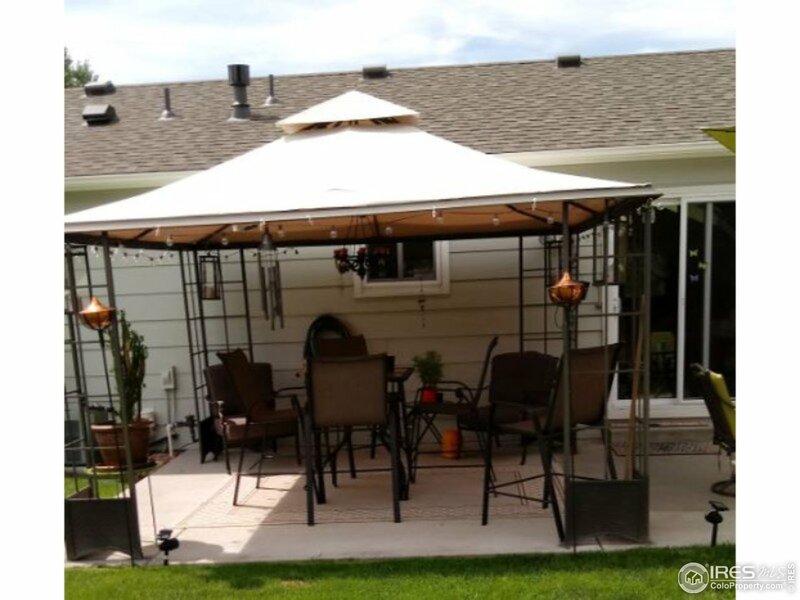 23'x 13' concrete patio & new gazebo canopy. 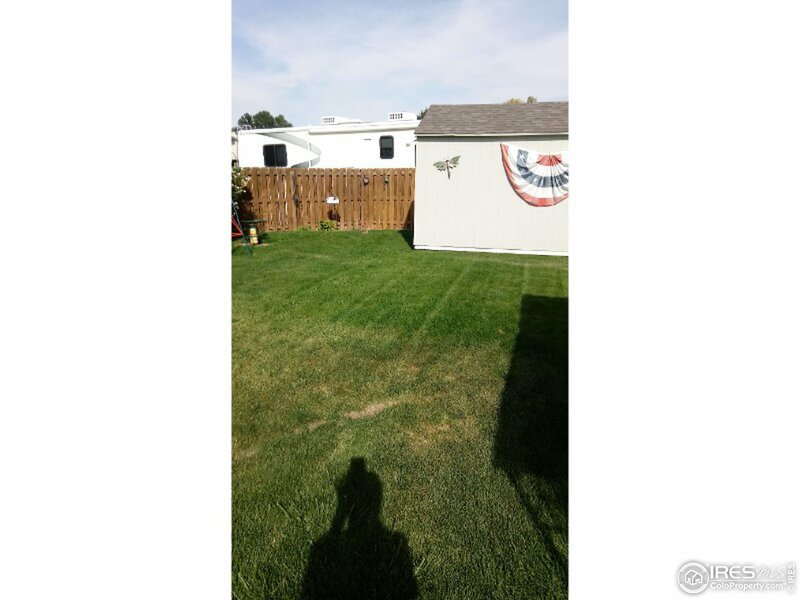 12'2" x 10'2" storage shed w/electricity. 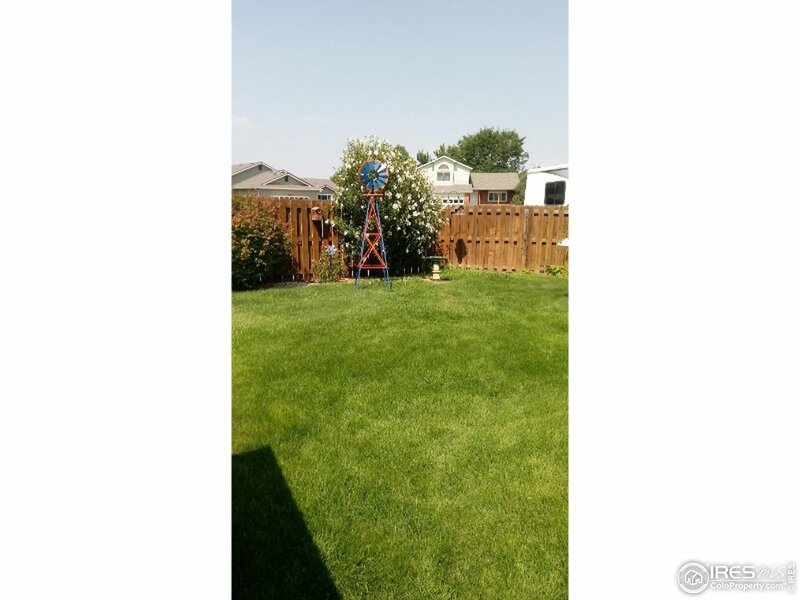 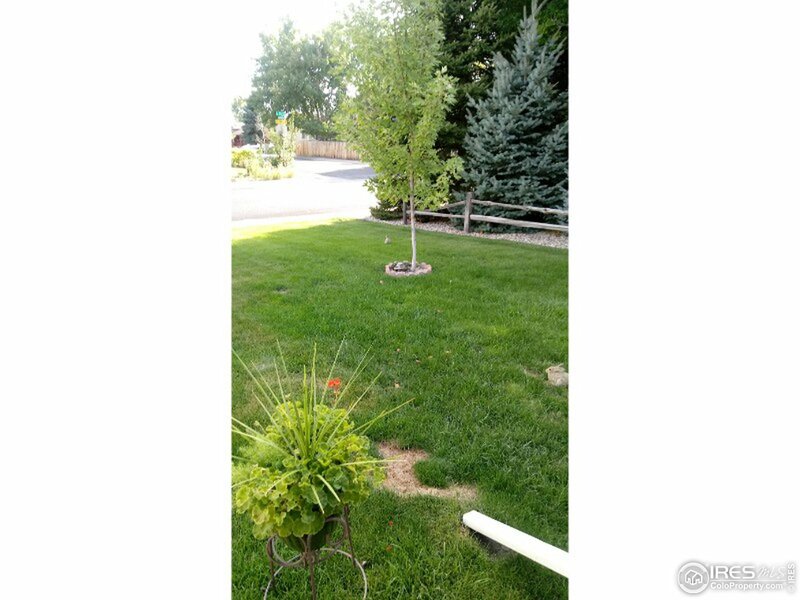 Privacy fenced back yard w/sprinkler system.